The Department of Ophthalmology & Visual Science prides itself in providing state-of-the-art patient care, education and research to achieve its mission: To prevent and cure blinding eye disease and improve quality of vision. Patients receive the latest examination and diagnostic techniques, both medical and surgical. One of the department highlights includes the Robinson Imaging Center that offers the latest in imaging technologies. The department’s three-year residency program and fellowship programs are among the most competitive in the country. The Department of Ophthalmology & VIsual Science has established a tradition of global outreach over the past decade, providing sight-restoring eye care for hundreds of people in Ghana, Nicaragua, Peru, Ethiopia, Haiti and India. Our faculty, fellows and residents are involved in emerging technologies and breakthrough research and clinical trials. Itchy eyes is a common issue that most of us have experienced and can be caused by many differing conditions. Our expert explains some of the causes and why you shouldn't rub your eyes for relief. 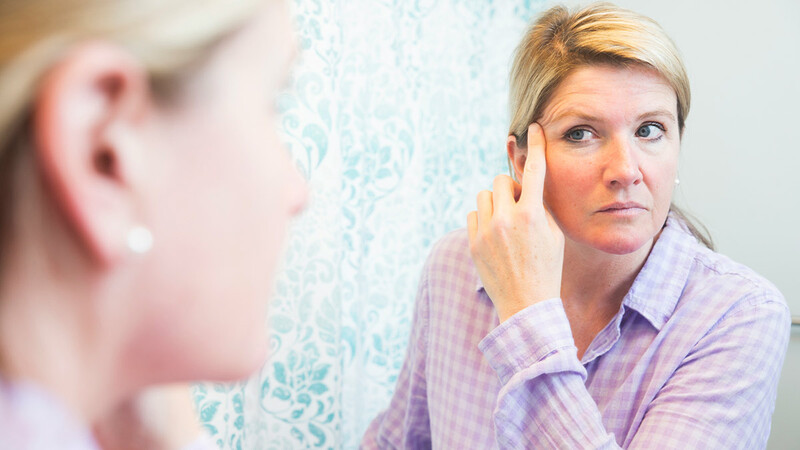 Aging is a common cause of droopy eyelids. Learn from an Ohio State expert about the treatment options available for this problem. Your eyes can water or tear up for many reasons, including weather, allergies or, more seriously, an infection. Our expert explains the 10 most common causes and how to treat it. Our doctors provide comprehensive ophthalmic care to the university community and at our outreach clinics. They are integral to our resident clinical and surgical education on campus and through the Columbus VA clinic. They also provide outstanding role models of comprehensive ophthalmology to our residents and medical students. The Cornea and External Disease Division includes the areas of Corneal Disorders, Comprehensive Ophthalmology, Optometry and Refractive Surgery. The division is actively involved in teaching, research and clinical care. Our doctors treat cataracts, corneal abrasions, dry eye, keratoconus and many other corneal and anterior segment disorders and diseases. The Glaucoma Division is dedicated to expanding the mission of the OSU Department of Ophthalmology: Excellence in patient care, research and education. We have added state-of-the-art diagnostic equipment, the Optovue Optical Coherence Tomographer. This advanced technology allows us to diagnose glaucoma at the earliest stages of the disease and can detect progression earlier than other methods, allowing us to provide optimum care of this potentially blinding disease for our patients. At Ohio State’s Havener Eye Institute, we perform state-of-the-art, blade-free, all-laser LASIK for the best vision outcomes. We currently use the latest technologies, such as the Wavelight Refractive Suite, which includes the FS200 Femtosecond laser for flap creation and the Excimer 500 laser for personalized vision correction. This allows our surgeons to serve a wide variety of patient needs. The Neuro-Ophthalmology Division is a subspecialty of both Neurology and Ophthalmology concerned with visual problems that are related to the nervous system. Some commonly seen diseases may include optic neuritis, optic neuropathy, optic disc edema, ocular myasthenia gravis, brain tumors or stroke affecting vision, idiopathic intracranial hypertension or pseudotumor cerebri, unexplained visual loss, headaches and double vision. Our neuro-ophthalmologists typically attend to diseases of the afferent visual system (most often involving the optic nerve), the efferent visual system (that controls eye movements) or the pupillary reflexes. Our ocular oncology team is one of the largest and technologically advanced programs in the region. Ophthalmologists and researchers work alongside pathologists, oncologists and cancer specialists at the OSUCCC - James to ensure the best diagnosis and treatment of all ocular cancers and tumors. Ocular cancer and tumors can develop in all parts of the eye. Some conditions we treat include melanoma, nevus, metastases, retinoblastoma, orbital and eyelid cancers and ocular surface tumors. Oculoplastic surgeons are subspecialists in ophthalmology who treat disorders of the eyelids, eye socket, and tear drainage system. 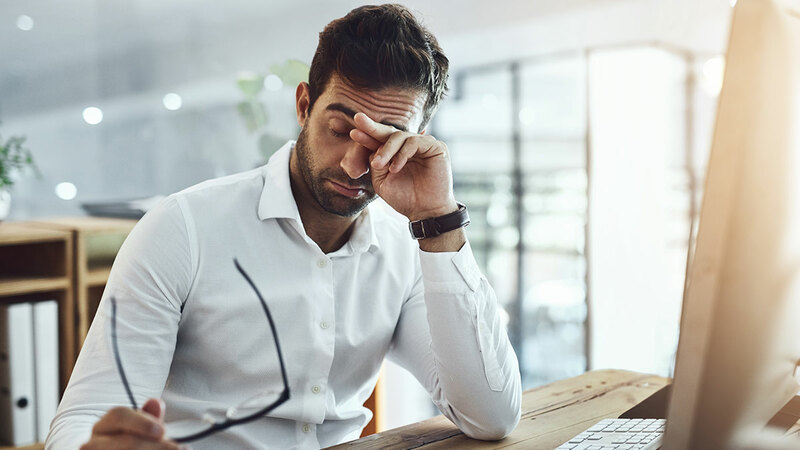 Some of the more commonly treated conditions include drooping eyelids, facial weakness, blockage of the tear ducts, tumors of the eyelids and eye socket, and bulging of the eyes due to thyroid disease. Oculoplastic surgery is one of the most competitive and elite surgical subspecialties in the country. Our oculoplastic surgeons are all fellowship-trained and widely recognized for their high level of skill and expertise. The Optometry Division at the Havener Eye Institute is concerned with eyes and related structures, as well as vision, visual systems and vision information processing. Our optometrists provide services for a variety of ocular and vision related conditions including low vision and contact lens services. The Pediatric Ophthalmology and Strabismus Service is a collaboration of the Nationwide Children's Hospital Ophthalmology Department an The Ohio State University Medical Center Havener Eye Institute. They offer routine primary care and secondary care on referral, clinical testing for children with visual impairment, plus clinical and basic research. The Pediatric Division preforms vision screening for kids and treats common ocular problems that can affect children. They diagnose, treat and manage all children’s eye problems such as pink eye, strabismus, amblyopia, glaucoma, dacryostenosis and cataracts. Our retina specialists have received special fellowship training for managing conditions which involve the vitreous body and retina. The retina division incorporates the imaging department which includes state of the art imaging tools such as high resolution digital color fundus photography, fluorescein angiography, ICG angiography, Fundus AutoFluorescence, Spectral domain OCT and multiple frequency ocular ultrasound imaging. Faculty in this division serve as Principal Investigators for clinical trials in areas of macular degeneration, diabetic retinopathy, retinal detachment, vascular occlusions and ocular tumors. The Association for Research in Vision and Ophthalmology 2019 Annual Meeting in Vancouver, where international basic and clinical researchers will share the latest breakthroughs in vision research. A case-based forum for retina physicians and ophthalmologists that features an open forum discussion of exceptional and challenging examples in management of complex ocular disease.